Mattern Family: New Adventures and Scrappy Things!! New Adventures and Scrappy Things!! 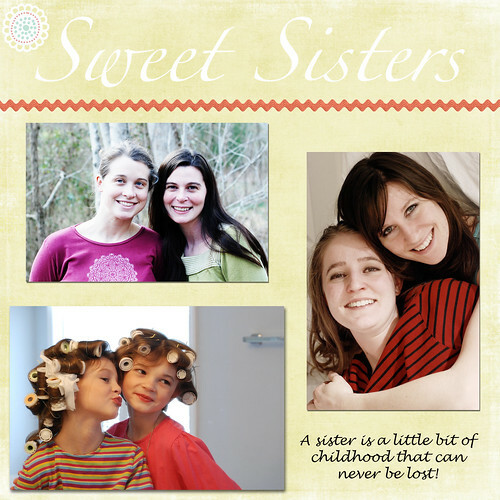 Last week I got the chance to meet a new friend at the Mom Heart Conference! This new friend Alisa was put in my life for a reason! She so blessed me with encouragement regarding our trusting Father with our fertility AND she taught me (and is still teaching me) about digital scrapbooking!! I am becoming completely addicted! I love recording our memories and sharing our stories! Here is a sneak peak into my new digital scrapbook love! 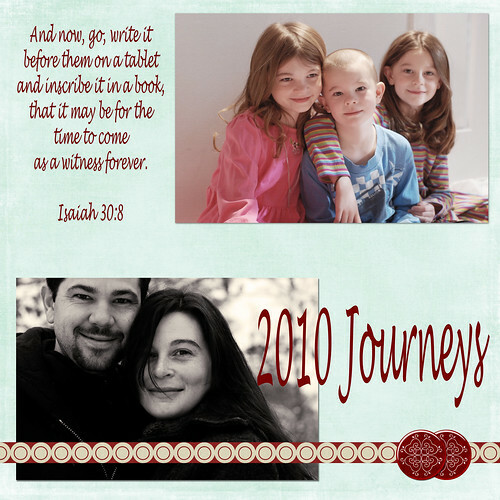 digital scrapbooking- how fun- and very cute! Keep up the good work. I love it!!! Is it very time-consuming?